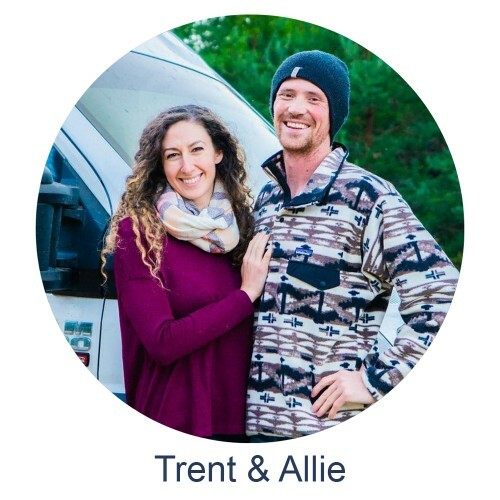 If you’re looking for excitement, enthusiasm and just a general passion for life.. then meet Eamon and Bec! 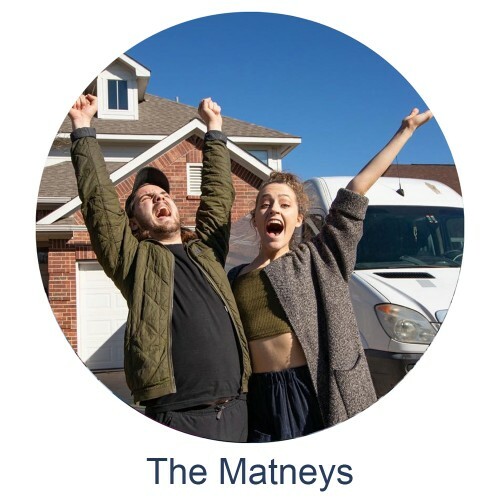 They give so much tips and tricks, personal experiences and entertainment to their audience. 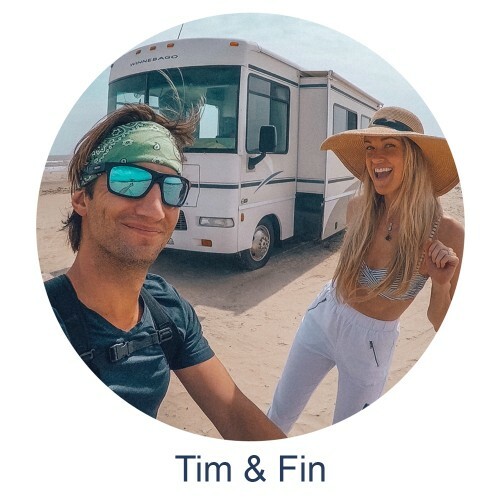 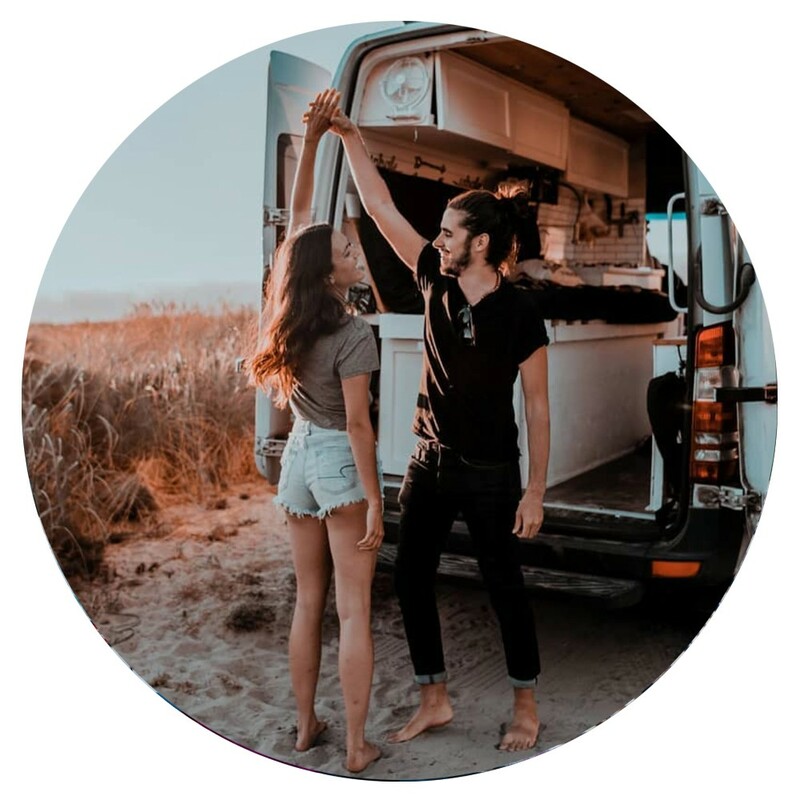 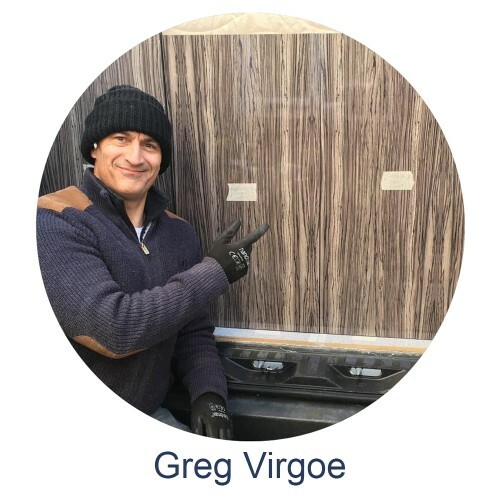 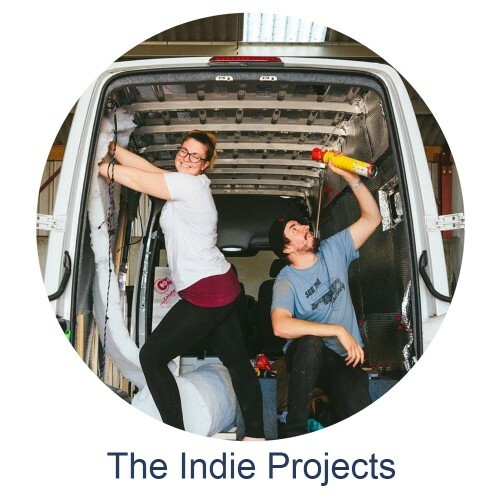 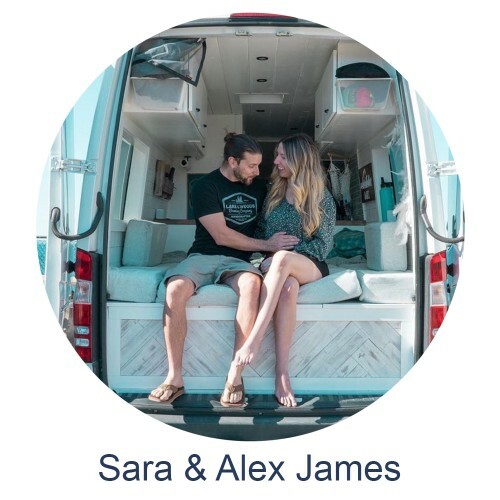 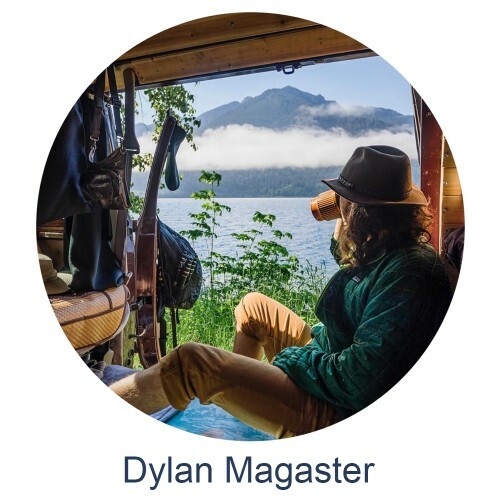 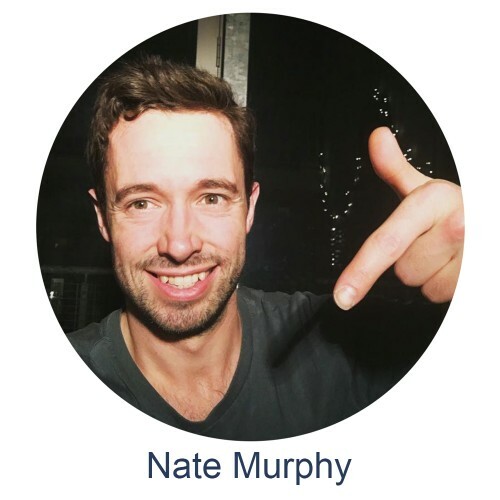 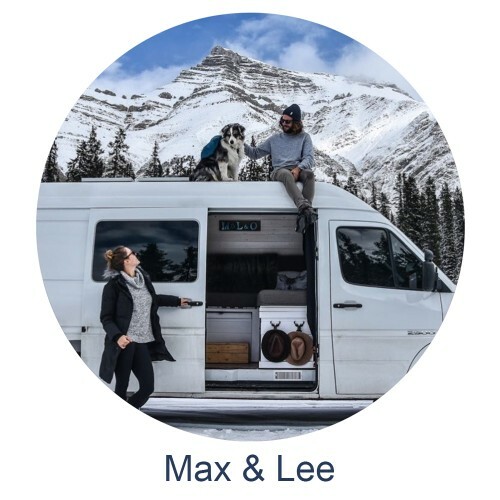 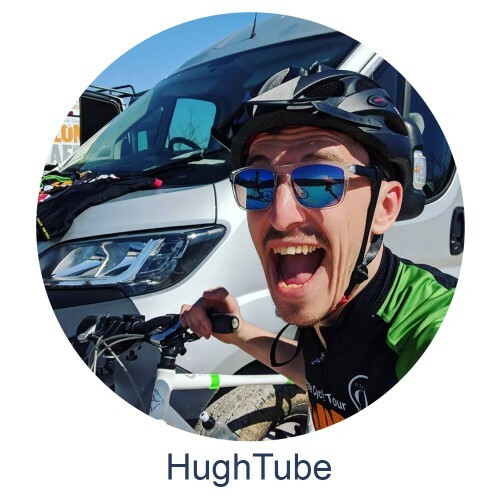 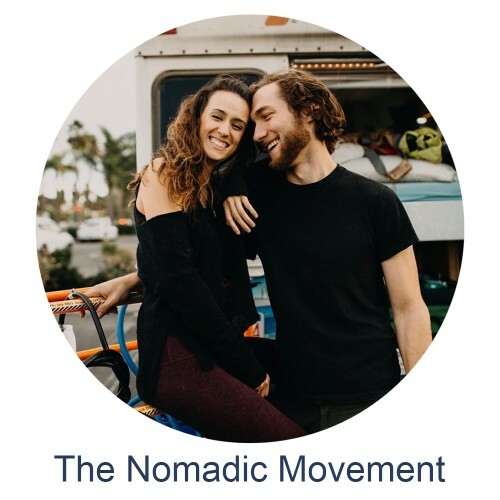 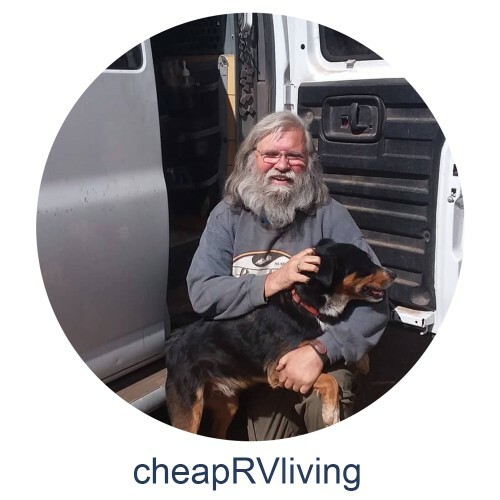 They cut out the “BS” factor of VanLife, which is super helpful to most people who are looking to start this kind of lifestyle. 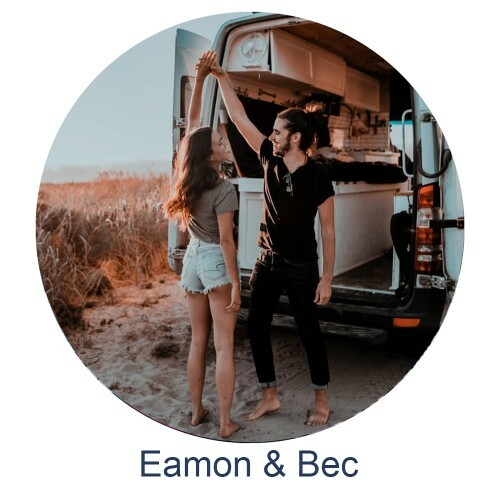 By constantly giving genuine and positive content, Eamon and Bec can always bring a smile to your face. 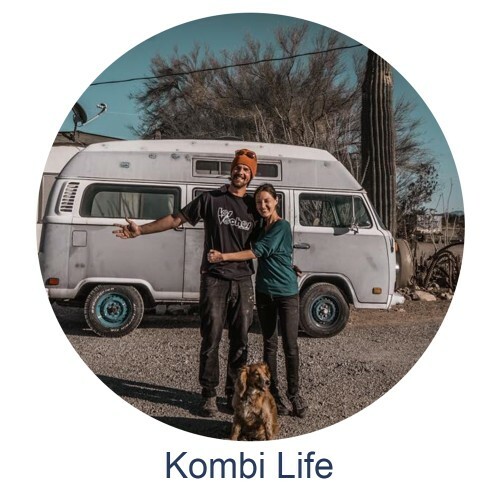 We might add, they are ninjas at VanLife cooking too.. so defiantly check out their cookbook!